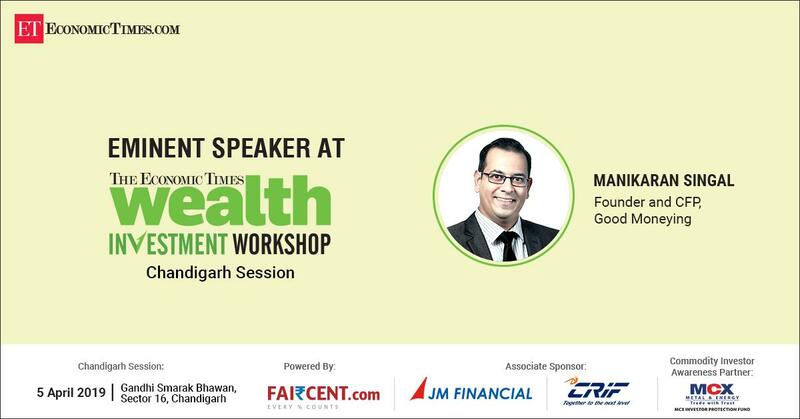 Some days back I was invited to speak at ET wealth Investment workshop. I spoke on Risk profiling, as to why it is an Integral Part of the financial planning and how to make use of it to design a suitable Investment Portfolio. During the Session, I laid specific stress on why one should always have a Financial adviser by his side to remain on track with goals and keep a check on the behavioral Biases. After the workshop, one gentleman came to me and without even saying hello, said, you were wrong “You do not need an adviser to make Investments”. Before I could ask him, what went wrong, he started sharing his experience. He told me that a few years back he invested through a person in some Equity Mutual Funds, but all went into losses. So, the Person (Advisor) suggested switching the money to some other funds where the chances of recovery were better. Now, by the time money got recovered to its Invested value, he advised to move the same to some other “Good and Performing” funds and now, it has been 2 years he is waiting for them to recover again. I have heard these kinds of stories earlier too and It is natural to disagree when you hear something against your experiences and beliefs. I tried to comfort him and offered him a glass of water to calm him down. After a few minutes of settling him down, I asked him what was your Purpose of Investments? Was the Advisor qualified enough to advise you on money matters? Did he do the risk profiling and explained you the Risk and return features of the products you were advised to invest in? He was totally blank on the same but seemed to get quite irritated with my questions again. He said who does that? The purpose of every investor is to multiply the money, fastest possible. No advisor carries the qualification certificate along with him, and plus he knows that he is an aggressive investor so he does not require any kind of risk profiling exercise. Here you are. I explained to him very Politely. You do need an adviser to help you select “Suitable” Investment products. You do need an adviser to help you “Stay invested” in those Suitable Investments, so you may take advantage of compounding returns over a period of time. You do need an adviser who can guide you “when to exit” from the Investments, so you can use it for your goals. 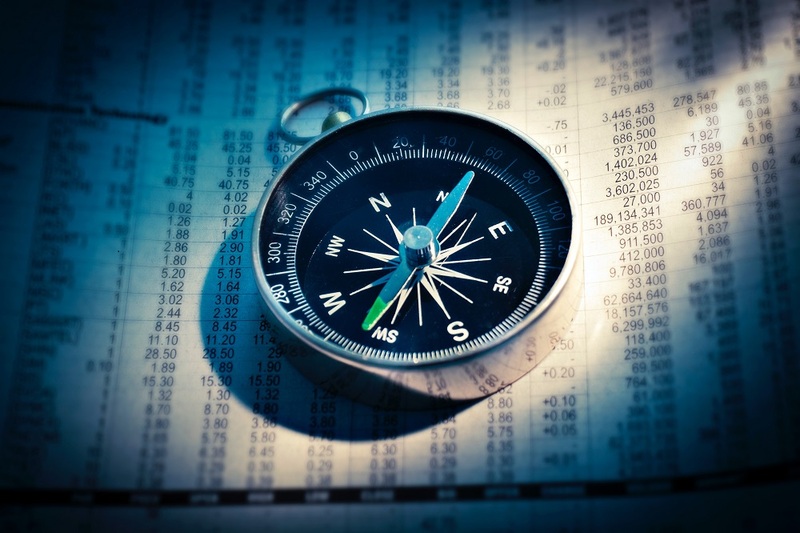 You do need an adviser who can “guide you” on your complete financial profile and not just Investments as all money aspects are connected to each other. You do need an adviser to guide you on Taxes, Estate Planning, Insurances, loan management etc. You do need an adviser who “coaches you”, be a “sounding board” to you, guides you in your financial decision making. You do need an adviser “to make you a good investor”. Since we were in short of time, so I tried to share my thoughts in brief. See, if you have listened to my Presentation with an open mind, without any preconceived notions on the financial advisors, then you must have understood why Risk profiling is required to make suitable Investments. Suitability is the key while deciding on the Investments products for a specific investor. Even regulators are concerned on this front and want every investor to invest in a suitable portfolio. Now, suitability comes from your risk tolerance, which tells what quantum of fall you are comfortable to see in your portfolio with an expectation of what returns. Keeping a low-risk portfolio is as risky as keeping high volatile one, as it may mean loss of opportunities. So there needs to be a balance between risk and returns and acceptance of the same are important from investor’s side. and this also helps an advisor design a portfolio comfortable for you. Of course, your goals, Risk capacity and Risk Required also plays a role in coming up with a Suitable portfolio. But when someone invests with a vague idea of being an aggressive or conservative investor, which sometimes keeps changing with the market movements, he is bound to feel ditched in the volatile times. Your Volatile portfolio may be the result of you calling yourself an aggressive investor, and I do not want to blame any other person for this, as you got what you might have asked for. And if you are truly aggressive investor, then you should increase your investments or at least remain patient when you see the losses. So, when you say that purpose of every investor is to make money as fast as it can be…then you are wrong. In reality, every Investor wants to invest so to achieve his/her financial goals comfortably, and have enough money as and when the need arises. The investor wants to beat inflation and generate better post-tax returns. Growth of money is a by-product of a financial/Investment planning process but will come only when you stick to the process, for which you need an Advisor. 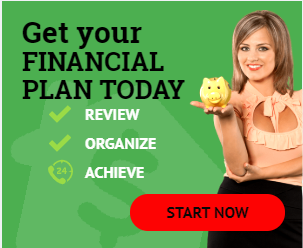 I understand Financial Advisor itself is a misused word. There is no regulation on this and any person can call himself a financial advisor. However, things are changing, though at a slow pace but for your good only if you accept it well. 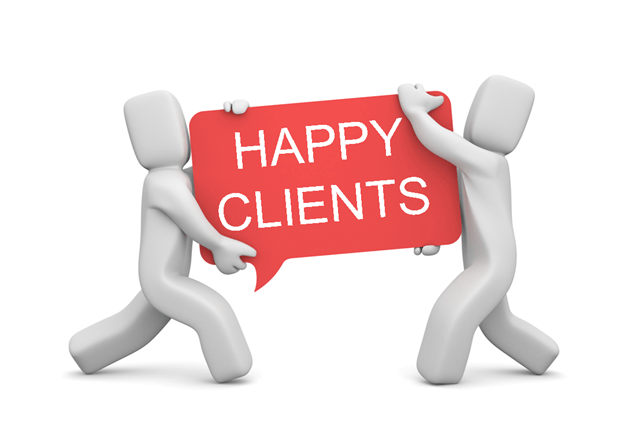 These days It’s not that difficult to judge that the person you are dealing with is an advisor or an agent/seller. SEBI has made it mandatory for all those who do Financial Planning and gives investment advice, to be registered with it and follow compliance guidelines. SEBI Registered Investment Advisors act as FIDUCIARY to the client, who under the law are compulsorily required to advise under a set process, guidelines, with complete transparency and without any conflict of Interest. It’s easy to blame the other person, but you first need to ask yourself that, are you doing it the right way. Or is there some better way to do it? 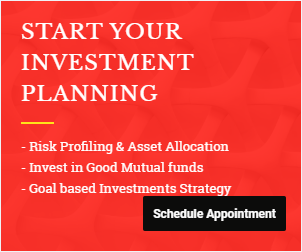 Nowadays you may also find it even easy to select investments, as your idea of a good investment is only the one which gives high returns and thus you go with the one which has given high returns in the past. But what you need to understand is that Returns are always in the hindsight and Risks are in Real-time. You yourself are a Risk to your Investments, which is why there is a gap in investment returns and Investor’s returns. And that is why you need an advisor to tame your Investment behavior, and helps you stay on course. On this note, we said goodbye to each other. He did not seem to be in agreement with my views, as it is difficult to accept one’s own mistakes, but I believe my views would definitely have made him think on what went wrong with his investments and WHY. Was it because of an Adviser or was it him? How about you? Do you think Adviser Zaroori hai? Previous articleMutual fund SIP with Insurance – Is this the Right Choice? Very practical approach and analysis.